The award winning Pivot is the most trusted and reliable alpine binding in skiing. The Pivot 14 Dual is an elite level high performance freeride binding with an 5-14 DIN range. This binding features Look's Dual Standard Concept which accepts both alpine soles and Walk-to-Ride (WTR) soles. 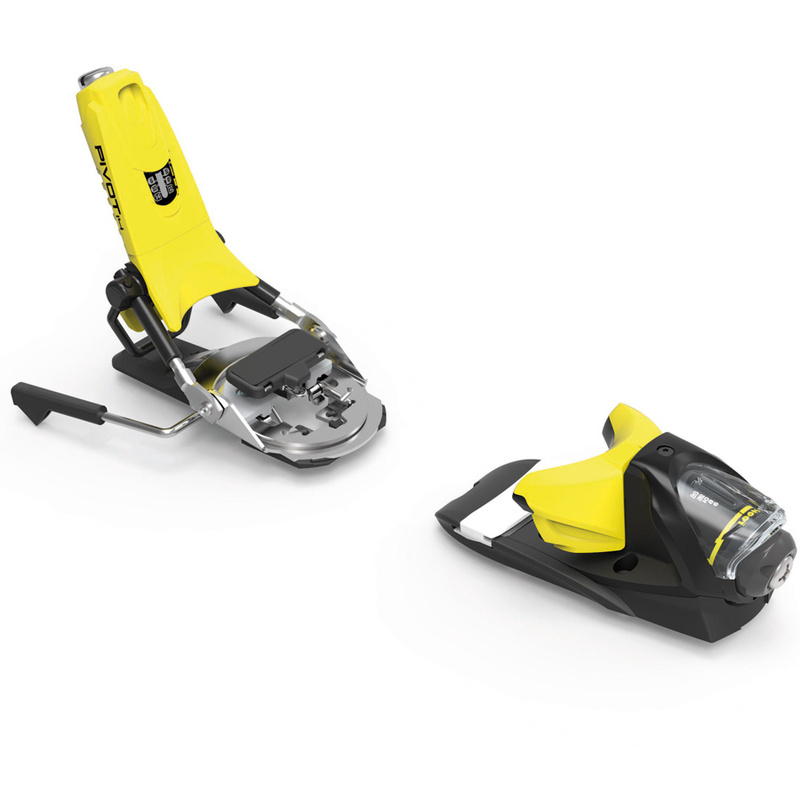 The redesigned Full Action toe is easy to step into and even more precise than before. 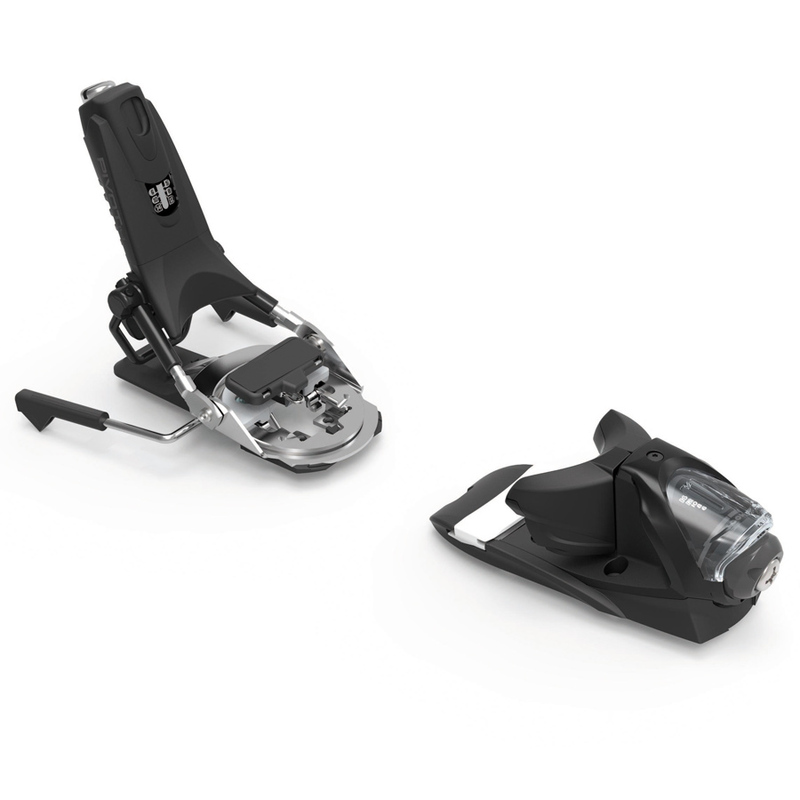 The all metal reinforced Pivot toepiece combined with the classic Pivot Heel has less pre-release, and ability to set bindings at lower release values.